Our motto is that "through our gates pass the world's finest cargo trailers". 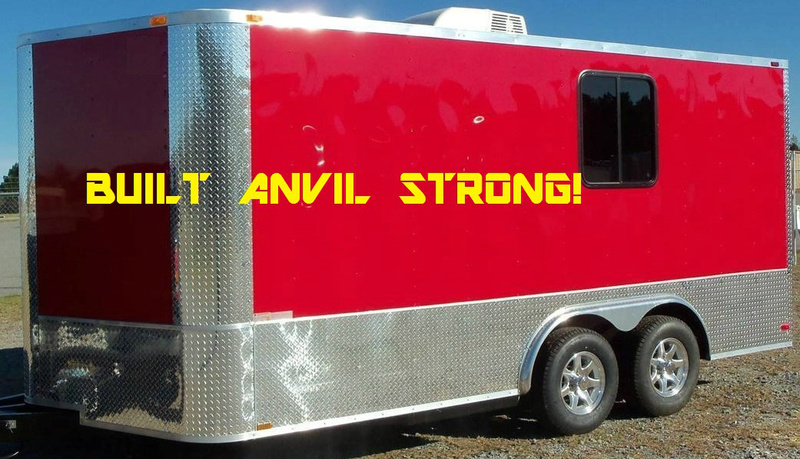 Here at Anvil Trailer, we are setting a new standard in the cargo industry. 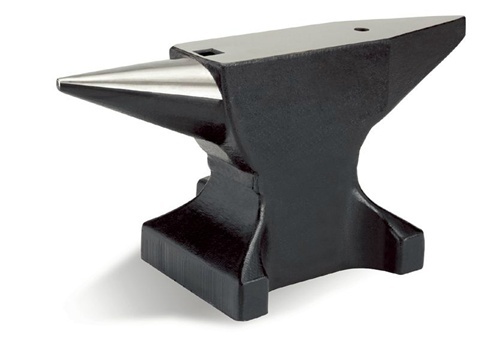 If you are looking for top quality tubular-steel construction with the finest fit and finish in the industry, we are here to serve you. We have partnered with dealers nationwide that are knowledgable, and offering our well-built Anvil Trailers at affordable pricing. We do not sell directly to the public, but have an excellent network of authorized distributors that will be happy to assist you. 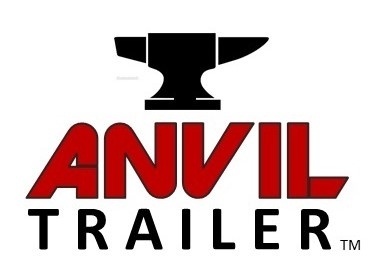 PLEASE CONTACT ONE OF OUR DEALERS TO PURCHASE AN ANVIL TRAILER!